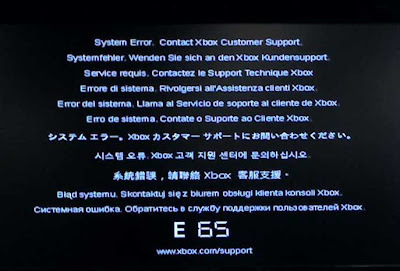 Today i am going to tell how you can fix one of the most common error or which mostly shows up when your rig becomes bit older.Before telling about the fix i would like to tell something Xbox 360.Xbox 360 is a Microsoft released console.Xbox 360 is the second console developed by Microsoft.The predecessor of this console is named as Xbox.Xbox 360 was released on 2005.The major counterparts of Xbox during 2005 was Sony's PlayStation 3 and Nintendo's Wii.This console was officially unrelieved on MTV on 2005. Xbox 360 one red light is one of the major error which was reported to Xbox forums by many sad users.This error is named as one red light error it particularly shows up during the start up. 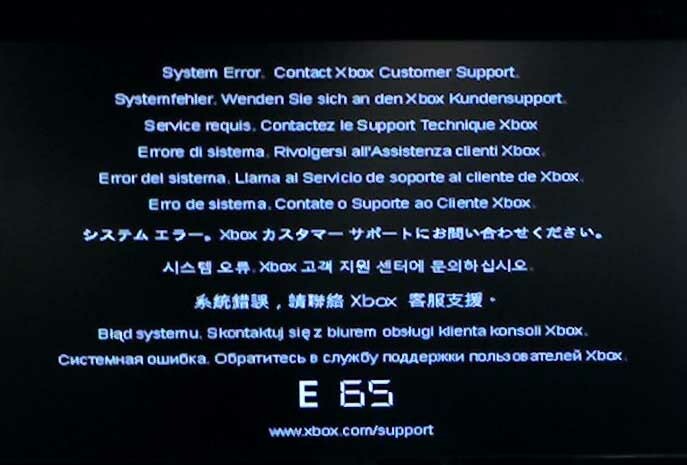 Xbox 360 one red light error is observed when the power is switched on.During the start up you might see the following error on your TV screen and you will see a one red light around the power switch. "System Error contact Your customer service for further support,This error is followed by the error format E74"
Some Simple ! But Useful Methods . You Should Try Before Contacting Someone For Help. 2)If you are having a Xbox 360 which has a hard drive,then remove the hard drive (for temporary) and switch on the supply.Check whether it fixes your problem.If it is not the problem then reattach your hard drive in its position and move on the next step . 3)Disconnect all the external memories,and USB flashes if any.Switch on the supply and check whether the one red light still flashes or not.If it doesn't show any error(on TV screen) ,when the memories are disconnected.Confirm whether your external memory or USB is not corrupted.This can be ensured by switching on the Xbox with USB 's and external flashes connected. 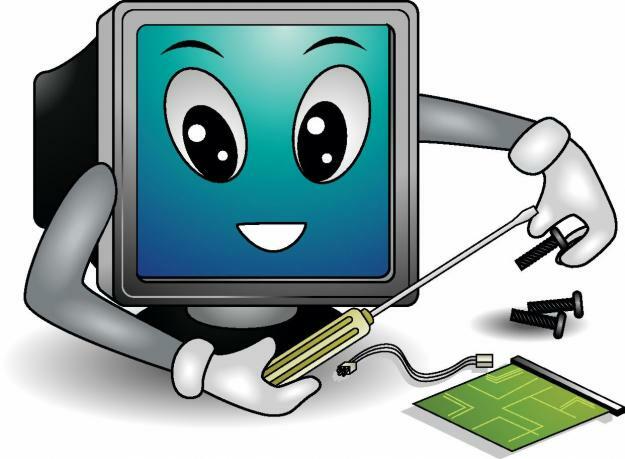 These are some of the primarily fixing method for Xbox 360 one red light error.The next step i am going to tell is what i have done personally. NB: " I AM NOT RESPONSIBLE FOR ANY DAMAGE"
Remove the hard drive from the top portion of your rig.Then gently hit the hard drive against any solid surface and reattach it in its position.Now switch on the supply and you will see no,one red light around the power and you will see your Xbox working flawlessly without any complaints. Hope you guys enjoyed my post .If this was found helpful please don't forget to leave a comment and like our fb page.If you want more awesome stuff's like this then please subscribe to us using your email id . This is for the first time im visiting your sight,..from these many of the posts you published in your sight..i liked this post apart from other onesss. Bcoz i didnt read these kinda postreview looks as in mine but about xbox one ...seems that may be the reason..
Rahul thanks for your feedback..anyway keep visiting..